For many pianists, teachers and students, masterclasses, lectures and workshops can play a fascinating and beneficial part of ongoing musical development (when do we ever stop learning?). 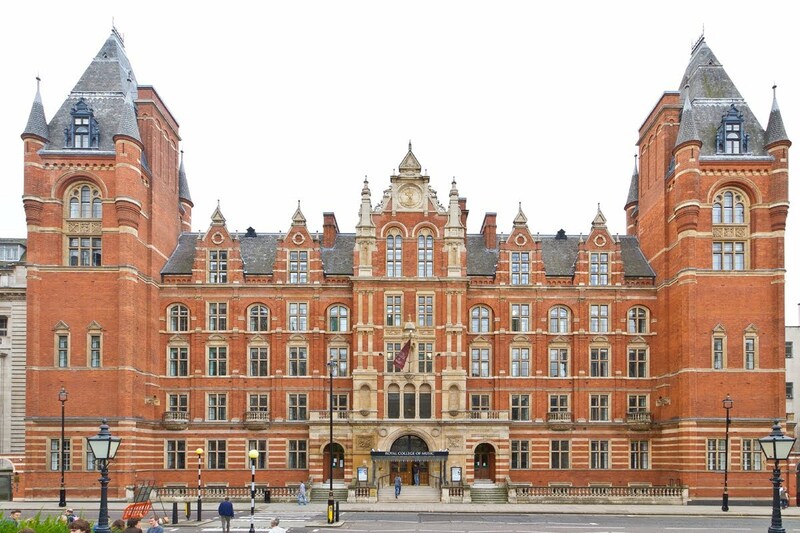 Last Friday night I attended the first event of the new London Piano Festival (of which pianists Katya Apekisheva and Charles Owen are artistic directors) held at King’s Place. Legendary Austrian pianist Alfred Brendel (who has retired from the concert platform), gave a lecture entitled From Exuberance to Asceticism focusing on Liszt’s monumental Sonata in B minor S. 178, a work which he has performed countless times during the course of his career. Following on from the hour’s presentation, pianist Dénes Várjon treated the packed auditorium to a performance of the piece, after which Alan Rusbridger interviewed Brendel about his career and his relationship with Liszt’s music. Brendel’s many illuminating observations, during the lecture, threw light on the challenges when preparing and performing such a work, and he punctuated various musical episodes and thematic developments, with demonstrations. These ruminations were compelling both from a professional pianist or piano teacher’s perspective, as well as from a piano lover’s viewpoint. Earlier last week, I was introduced to a series of video master classes (on Youtube) given in 1987 by the great Hungarian pianist and pedagogue György Sebők. Sebok died in 1999, however his legacy continues through those students who were fortunate enough to enjoy his teaching. A consummate teacher, he was amongst the glitterati of professors (at that time) teaching at the illustrious Jacobs School of Music at Indiana University in Bloomington, US. The following video clips offer a wealth of interesting advice and suggestions, which centre around Chopin’s Piano Sonata No. 2 in B flat minor Op. 35, played by Dutch pianist Ronald Brautigam. This is a piece I performed as a young student, and I found Sebok’s ideas engaging, witty, and extremely useful, especially his thoughts regarding sound and movement. I hope you enjoy them! The tenth Trasimeno Music Festival will be held from July 5th to July 11th 2014. It is set on Lake Trasimeno in the heart of Umbria, just twenty minutes from the beautiful historic city of Perugia. The Artistic Director, renowned British Canadian concert pianist Angela Hewitt, established the festival in 2005, and she participates in the majority of concerts presenting a varied programme of solo recitals, chamber music and concerto performances. Angela Hewitt is offering a second series of master classes in Italy this year (the first series took place in 2010) which will no doubt prove to be both inspiring and hugely enjoyable. 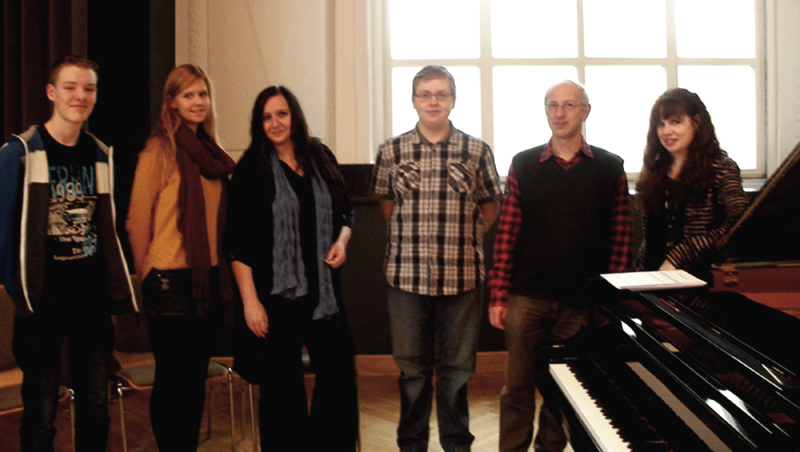 It’s the ideal opportunity for young players to work with one of the world’s leading pianists. Taking place from July 14th to July 19th 2014, the master classes will be held at the Liceo Artistico “Leoncillo Leonardi” in Spoleto. All classes will be conducted in English. Selected participants must prepare a large programme to include a major work by J.S. Bach (or two Preludes and Fugues), a Beethoven Sonata, a work by either Chopin or Schumann, a French work, two own choice pieces (excluding Rachmaninoff, Tchaikovsky, Scriabin, or Medtner), a Bach Concerto and a Mozart Concerto (all but the Bach Concerto must be prepared from memory). Students may also be asked to learn a ‘quick study’ piece at short notice too, and they will all receive at least four 45 minute lessons with Angela Hewitt over the six day period. There will be a further opportunity during the week for a selection of students who applied as auditors to perform one piece from their repertoire. This course is primarily for outstanding students, but it will also be a fascinating and beneficial experience for all those interested in piano playing including both amateur and professional pianists. It’s possible to attend all the master classes as an auditor plus the final concert for just 150 Euros (75 Euros for students under 25), daily passes can be obtained for 30 Euros (15 Euros for students under 25) or a three hour session can be enjoyed for 15 Euros (or 7.50 Euros for students under 25). A week of sumptuous piano playing set in a stunning location is surely a welcome addition to any Summer holiday. Find out more information about the course here. You can enjoy my interview with Angela, which was recorded last year at Jaques Samuel Pianos in London, here.